A free 30-day trial period allows you to verify all R-Drive Image features and capabilities. 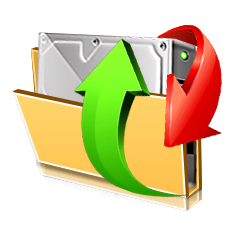 During the trial period R-Drive Image installed on Windows OS or launched from startup disks (either USB flash or CD/DVD or floppy disks set) is fully functional. An Intel-compatible platform running Windows 2000/XP/ 2003/Vista/2008/Windows 7/8/8.1/10 / Windows Server 2012/2016/2019 (including 64 bits editions). The administrative privileges are required to install and run R-Drive Image under Win2000/XP/ 2003/Vista/2008/Windows 7/8/8.1/10 / Windows Server 2012/2016/2019.